Right from the beginning, as soon as pilgrims from England and other parts of Europe hit North American shores, the language began to evolve. Many words were borrowed from Native Americans and immigrants from other European countries. New words created explained the early pioneers encounters with unfamiliar landscape, weather, animals, plants, and living conditions. Also, the change of diet with different foods available. An Americanism was and still is any word or expression originated in the United States. That included variations of any foreign words, a pronunciation slant, and old words revised with different meanings. People from across the pond referred to American dialect as an insult. 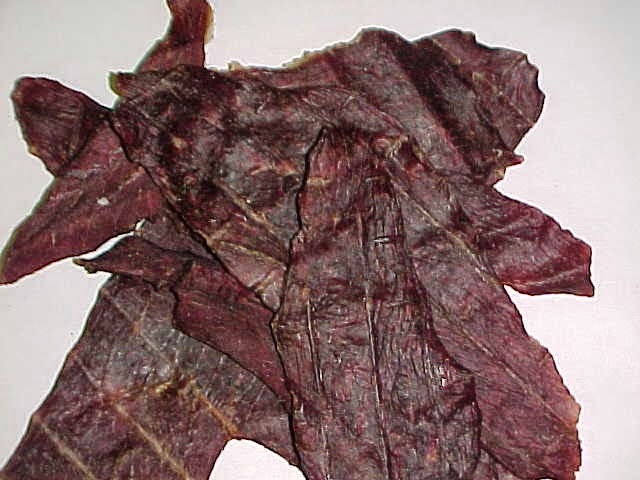 It was considered barbaric for more than a century after the Revolutionary War. Besides their dress in not keeping up with the latest London fashions, an American could be recognized by words and phrases as simple as reckon, bureau (chest of drawers), lightning rod (for whiskey) or bamboozle. independence from the mother country. Speech constituted both an aggressively conscious or subtle way to rebel and be part of the ongoing revolution. Language changes around the uniqueness, individuality, and independence of each generation. As pioneers migrated out west, the vernacular eroded even more into the slang and lingo that provided some of the charm and character of that era. Westerners stood apart from Englanders and easterners with references to ranching or mining terms. Their talk incorporated the lifestyle. 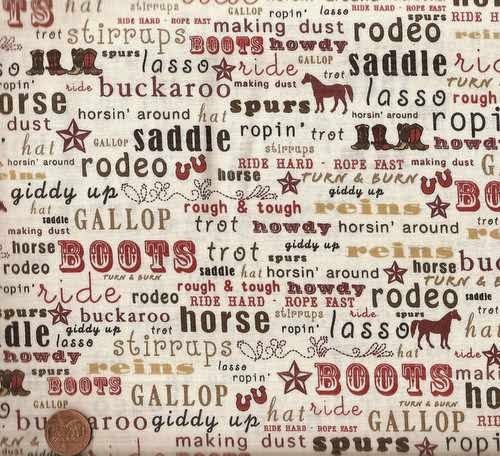 Some common cowboy jargon included hornswoggle and jamboree, jerky and jawbone credit, and gotta high-tail it outa there, to name a few. Some good sources can be extracted from period newspapers, books, and memoirs. Does your family or citizens in your region speak certain words or phrases uniquely your/their own? From what source did they originate? Janet Chester Bly has written and co-written 32 books with her late husband, award-winning western author Stephen Bly. She and her three sons completed Stephen’s last historical novel for him, Stuart Brannon’s Final Shot. Read about the story here: http://www.blybooks.com/category/finishing-dads-novel/. 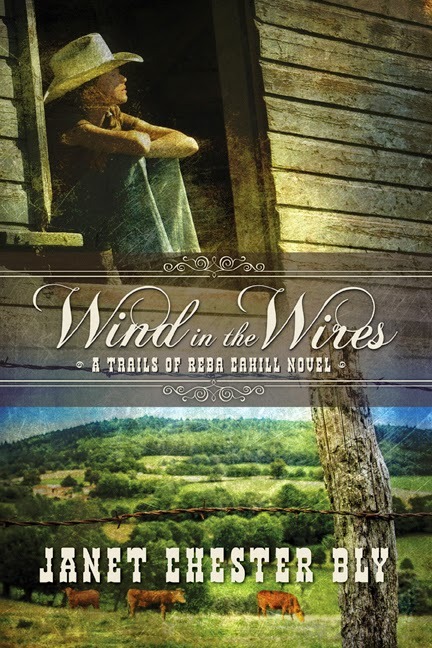 New release Wind in the Wires, Book 1, Trails of Reba Cahill, is her first solo adult novel. It’s a contemporary (set in 1991) western mystery. It’s a road adventure with a touch of romance. It’s Cowgirl Lit. Comment on this post to enter drawing for free paperback (U.S. only) or PDF file copy for anyone. Thank you for sharing your interesting post. Nothing like good ole Western Slang! So true, Janet! My son and I are writing a book set partly in Australia. 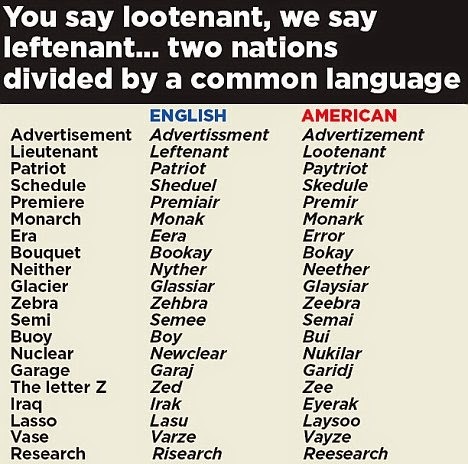 Not only do we have to watch our for different words they would use, but since it's a historical, we have to make sure they would use it BACK THEN! Teresa Collett I grew up a "Hoosier," learning to use pop for soda, mango for green pepper, sneakers for sports shoes. Now we have an official state pie: the sugar cream pie. Being from Central Indiana, I never had the accent of Southern Indiana nor the love of lakes as in Northern Indiana. However I still love the farm land with its corn, fresh vegetables, and apples off the tree! Teresa: Thanks for sharing about your Hoosier heritage! In the early 70's, American servicemen returning from Southeast Asia were adding lots of Thai words and phrases to their vocabulary. Linda: Interesting. Thanks for sharing. Living in Nebraska I really don't know that I'd say I hear too many phrases just for our area, other than Husker country..
Deanna: I understand the wind in the wires sounds a bit different depending on the location, environment, and type of wire. Together they'd make an orchestra, I'm thinking. Thanks so much I am so looking forward to reading this..
Patty: Love those phrases. Thanks for sharing. Karen: Thanks much for the note!